The death has occurred of Gemma Galvin (née Healy), Fuinseog, Tobartaoscain, Ennis, Co Clare. 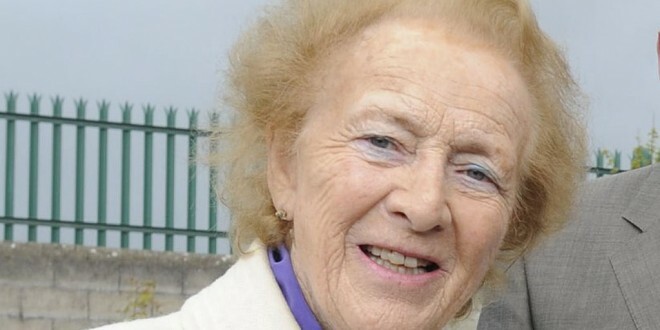 Wife of Flan Galvin, retired Managing Director of The Clare Champion. January 3rd 2015, peacefully, at home. 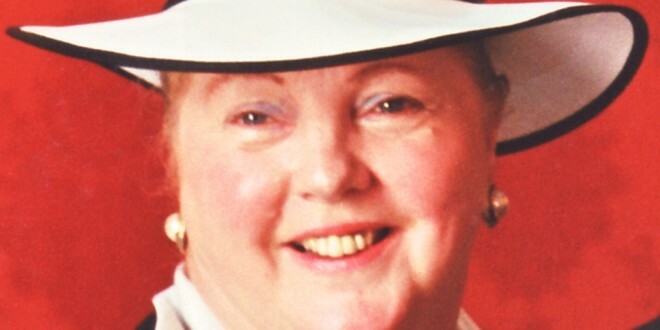 Deeply regretted by her loving husband Flan, sons Anthony, John and David, daughters-in-law Cathy, Shelly and Kim, grandchildren Sam and Katelyn, nephews Aidan and Declan, nieces Berna, Suzanne, Martine and Michele, relatives and friends. R.I.P. 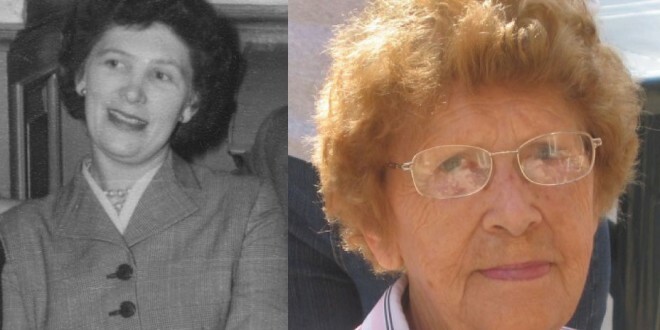 Reposing at her home on Sunday, 4th January, from 5pm until 7pm. 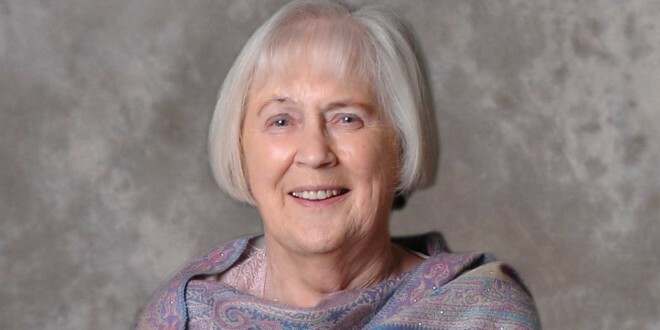 Removal on Monday morning to Ennis Cathedral for Funeral Mass at 12 noon, followed by private cremation. Family flowers only please, donations, if desired, to The National Council for The Blind. House private Monday morning, please. As a mark of respect The Clare Champion will be closed on Monday, January 5th. 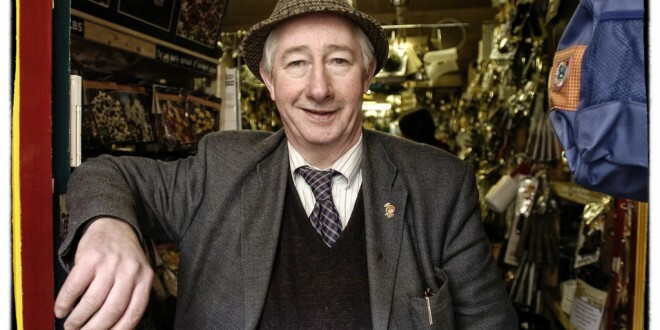 THE death has occurred of Mr Paddy Kennedy, the Ennis undertaker, after a short illness. Mr Kennedy, a very popular man in the Ennis community, was well-known through his business as an undertaker. He was a discreet and comforting person to families who sought his services, which he carried out with total professionalism. 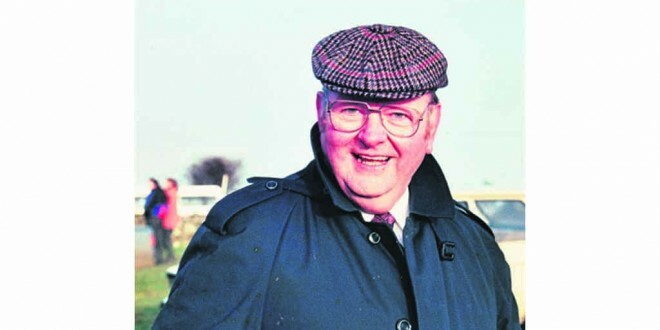 Mr Kennedy enjoyed a wide circle of friends in Ennis and the wider area, who, along with his immediate family, were saddened to learn of his death. 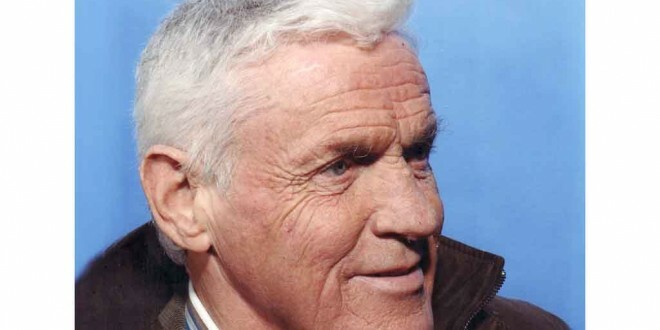 Mr Kennedy’s remains will repose at Kennedy’s funeral parlour from 5pm on Sunday with removal to Ennis Cathedral. 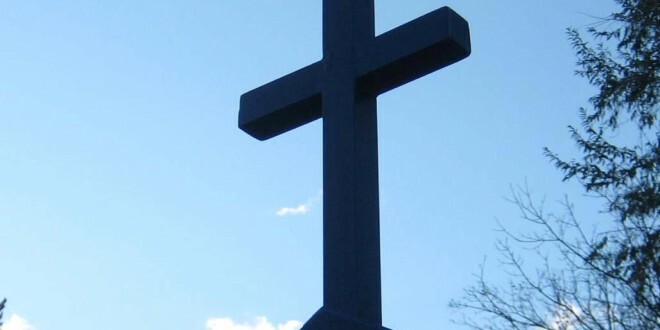 Burial will be after 11am requiem mass on Monday to Drumcliffe cemetery.